Bankruptcy is one of the most misunderstood actions that can be taken regarding your overall socioeconomic status, filing for bankruptcy could either prove to be one of the best, or worst things you’ve ever done. Indeed, while many people believe it to be an easy way out of a sticky financial situation, depending on your particular circumstances, it can actually cause more harm than good. Am I only making minimum payments on my credit cards? Am I being called or even harassed by bill collectors? Do I become anxious at the thought of sorting out my finances? Am I using credit cards to pay for necessities? Have I been considering debt consolidation? Am I even sure as to how much I owe? If you answered yes to more than two of these questions, you may be a good candidate for bankruptcy. Either way, filing for bankruptcy is a complex process that is only for those who owe much more than they can pay and see no relief from their circumstances in the foreseeable future. And finding the best bankruptcy lawyer is almost as important as making the decision itself. Now that you have determined you wish to file for bankruptcy, you must find out if you are legally eligible to do so. On the one hand, filing Chapter 7 is best for those who have low income and relatively no assets as well as those whose discharged debt is in excess of property sold. On the other hand, if you still need debt relief, but, don’t qualify to file for Chapter 7, because you have an excess of nondischargeable debts such as child support or alimony, or have fallen too far behind on mortgage (or payments for some other type of property) and need help managing your finances to avoid losing the property, a Chapter 13 filing may be more appropriate. Either way, it is important to understand that bankruptcy is not an option for everyone and the different categories exist for a reason. Let’s review a few of the general differences between these two types of bankruptcy. As mentioned, Chapter 7 is more for those with low income and very few assets. Chapter 7 is essentially considered a way to give those who are struggling (in working or lower class) a method of starting over. Chapter 7 focuses on the liquidation of assets while Chapter 13 focuses on reorganizing them and repaying your creditors back. Chapter 7 can be for individuals, or business entities, while Chapter 13 is for individuals only. Moreover, while a Chapter 7 discharge tends to take just a few months, a Chapter 13 can take up to a few years to complete and receive your discharge notification. Lastly, one of the most important differences between these two types of bankruptcies is that Chapter 7 does not allow for a way to catch up on missed payments to avoid foreclosure and while Chapter 13 does make this allowance, it also requires making regular payments to an appointed trustee and can even require the repayment of previous unsecured debts. Compile Financial Records – The powers that be won’t just take your word for it, you will need proof. Start the process by compiling all the evidence of your financial situation. Credit Counseling – Next, you are required to enroll in credit counseling within 180 days before filing. You must obtain counseling from an approved provider to ensure you fully understand the process before moving forward. File Your Petition – Just because you want to file for bankruptcy doesn’t mean it will be granted. You must file your petition and follow through with the process in order to receive a judgment in your favor. Overall, filing for bankruptcy is an arduous process that you need to be sure about before embarking upon it. 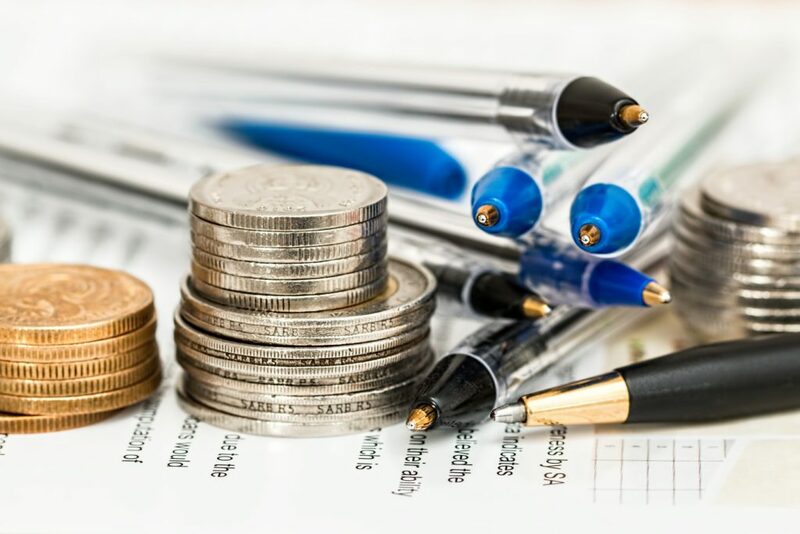 Although it can certainly be an essential step in reviving your financial status, it can also be an uphill battle filled with obstacles and pitfalls along the way. Either way, by hiring a highly qualified bankruptcy lawyer, you will be well on your way to completing the process devoid of many of the unforeseen issues that plague those who attempt to do so without the help of a qualified attorney. For expert advice on bankruptcy, contact The Mellor Law Firm at (951) 221-4705 to speak to an experienced bankruptcy attorney.